Pond & Landscape Pumps & more..
Has your basement ever flooded? Are water issues flooding your life? If so, you could use a water pump from Westech Equipment. 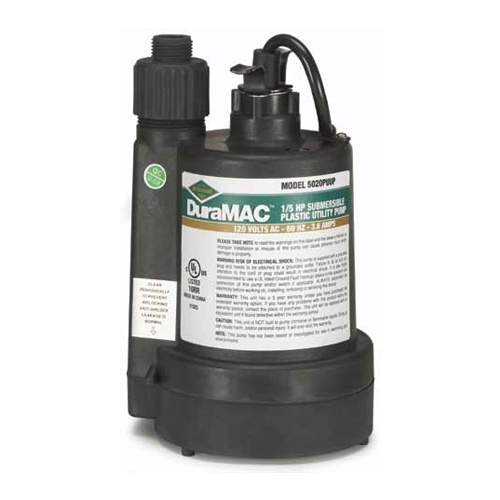 Sump pumps, sewage pumps, utility pumps, effluent pumps, dewatering pumps we have them all. 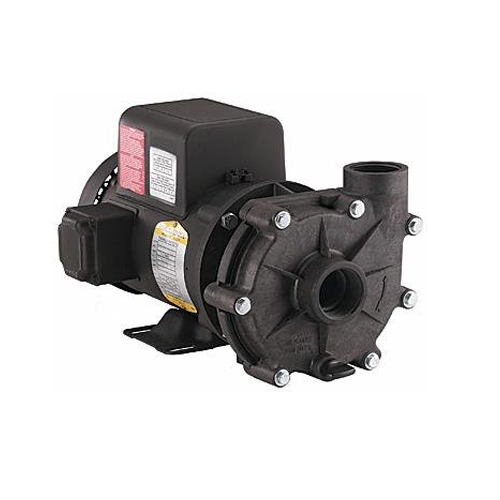 Westech offers its customers a well-respected brand of pump products for many applications. Whether you prefer a Honda engine or a Briggs & Stratton, Westech has the pump that will fit your needs.